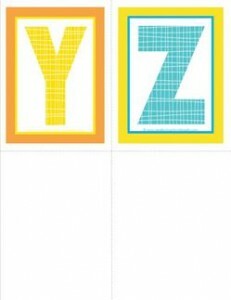 The last of the letters in this size – medium alphabet letters YZ. Put them together and what have you got? Bibbity bobbity boo! The whole alphabet!